Development of the Rosemont mine will dramatically alter these scenic views along Hwy. 83 leading to Sonoita. 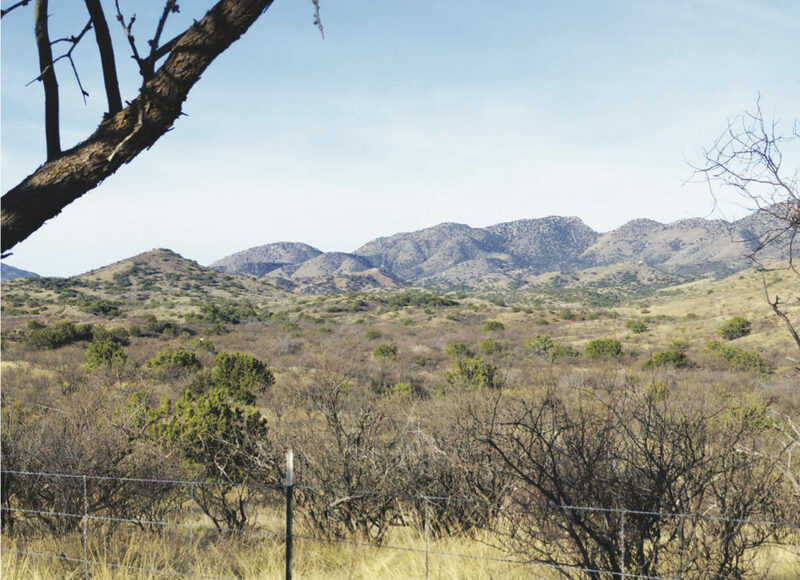 In a controversial decision on March 8, 2019, the South Pacific Division of the U.S. Army Corps of Engineers in San Francisco, California issued the last required permit to construct the Rosemont Mine in the Santa Rita Mountains southeast of Tucson. This permit is the latest blow to environmental groups, including Save the Santa Ritas, and various indigenous tribes who have actively opposed the proposed open pit copper mine. Hudbay Minerals, the parent company of Rosemont, owns 900 acres of private land. In addition, the mine will use 3328 acres in the Coronado National Forest. The recent Record Of Decision (ROD) is in contrast to the previous public notice given in July 2016 by the District Corps of Los Angeles which denied the Clean Water Act Sec 404 permit to the Rosemont mine. The ROD, written by the Federal branch of the Corps, overturns the district decision for the following reasons: lack of jurisdiction of the Corps to assess groundwater impact; the updated mitigation plan submitted by Hudson Bay; and the anticipated economic benefit at the state and national level of the proposed mine. The Corps recognized that there will be both temporary and permanent detrimental effects because of mining activity. However, the ROD repeatedly iterates that many of these concerns are outside the purview of the Corps. They acknowledge that there will be “temporary detrimental effects to conservation, general environmental concerns and safety; permanent detrimental effects to aesthetics, historic properties, and recreation.” It also states that the mining will beneficially impact economics, wetlands, flood hazards, and floodplain values. The proposed compensatory mitigation is within the floodplain of Sonoita Creek and Hudbay is required to receive local approval for their activities. The Corps decided to provide compensatory mitigation credit to Hudbay for Sonoita Creek because it has been defined by the Arizona Game and Fish Department (AGFD) as a valuable wildlife corridor.